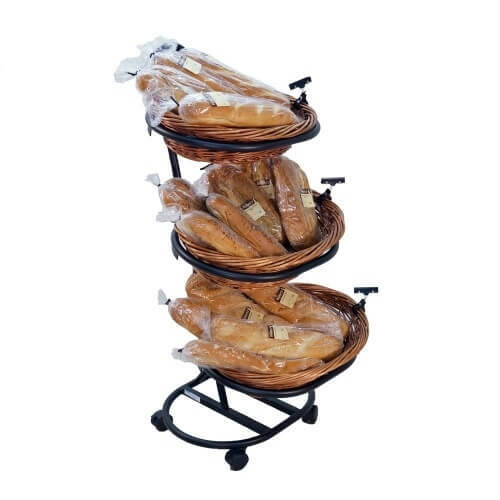 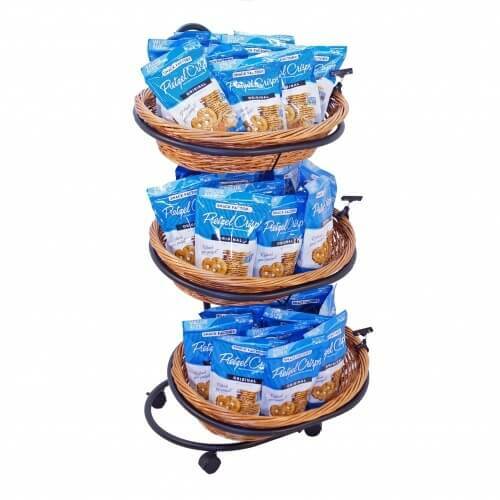 The 3 Oval Wicker Display Basket makes a wonderful addition to any retail area. 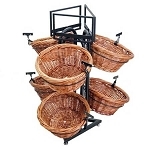 Consisting of three Oval Baskets with 4 caster wheels, your merchandise can easily be shifted in your store for the best placement. 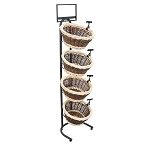 Utilize this Wicker Fixture for individual items or group them together, place graham crackers, chocolate bars and marshmallows to create an instant S’mores stand. 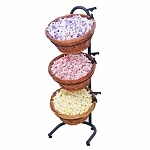 Whatever you choose, purchase soon and watch your sales increase.